UPDATED, 3:03 p.m. June 28: Lenders sometimes come from unexpected places. A cemetery in Queens has loaned $52 million to the Roman Catholic Diocese of Brooklyn for 500 19th Street, according to public records. The Windsor Terrace address is home to the Brooklyn Urban Garden Charter School. 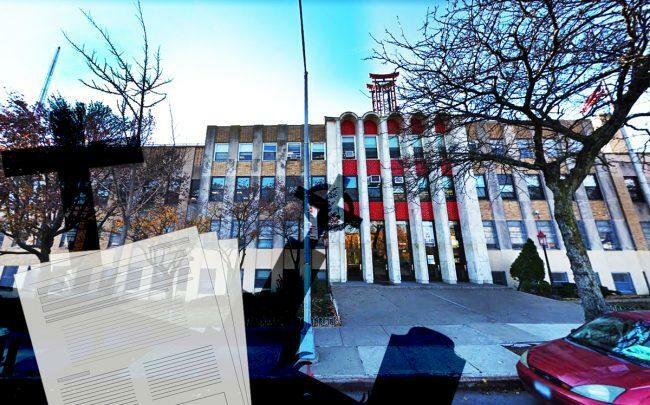 The Rocklyn Ecclesiastical Corp., which serves as the real estate arm for the Roman Catholic Diocese of Brooklyn, received the loan, according to Department of Finance records. The money came from Saint John’s Cemetery, a Catholic burial ground located at 80-01 Metropolitan Avenue in Middle Village that is also under the purview of the Diocese of Brooklyn. Representatives from the school and diocese did not immediately respond to requests for comment. Windsor Terrace has seen a pair of major deals so far this year: the sale of Sentinel Real Estate Corporation’s building at 31 Ocean Parkway to Frey Management for $33.7 million and the sale of JEMB Realty’s building at 72 Caton Place to the Carlyle Group for $23 million. Correction: An earlier version of this story misidentified the Brooklyn Urban Garden Charter School as the recipient of the loan.